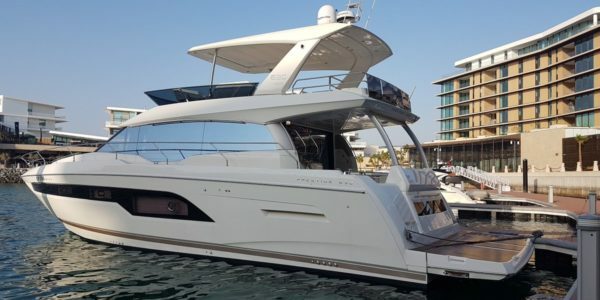 Join a boat club and save more rather than buying a used boat in Dubai. 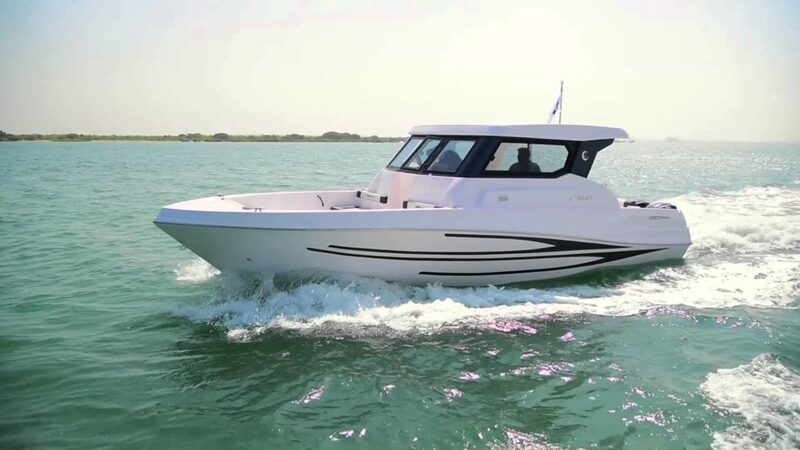 The thought of having your own boat or yacht is delightful so to speak. 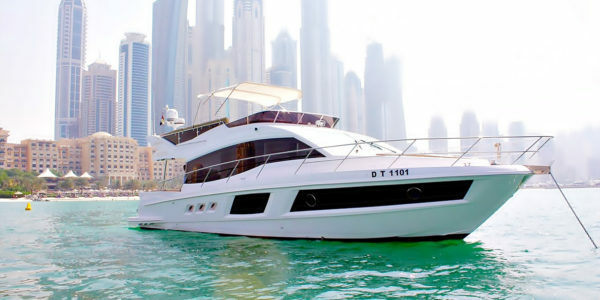 However, it’s rather extravagant to buy a brand new or second-hand boat in Dubai than joining a boat club. 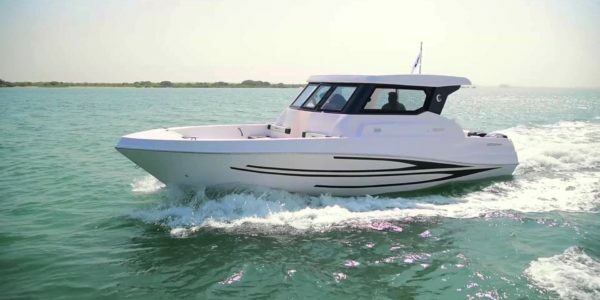 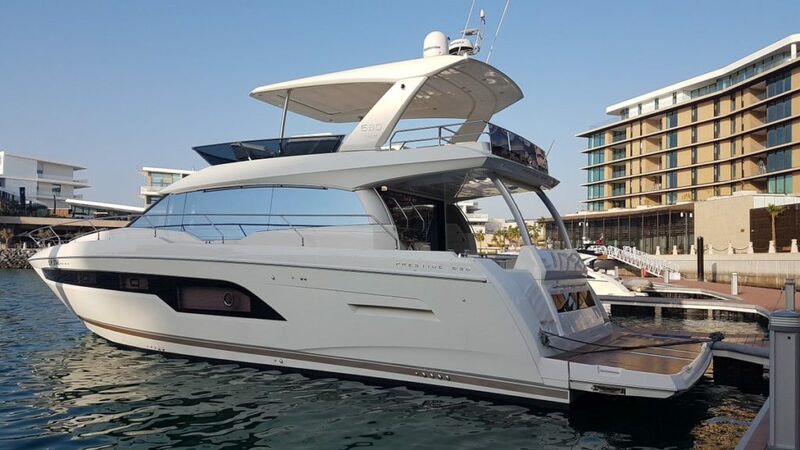 A lot of times, the used boats for sale in Dubai are being sold by their owners due to maintenance issues and the price of maintaining a boat is so costly. 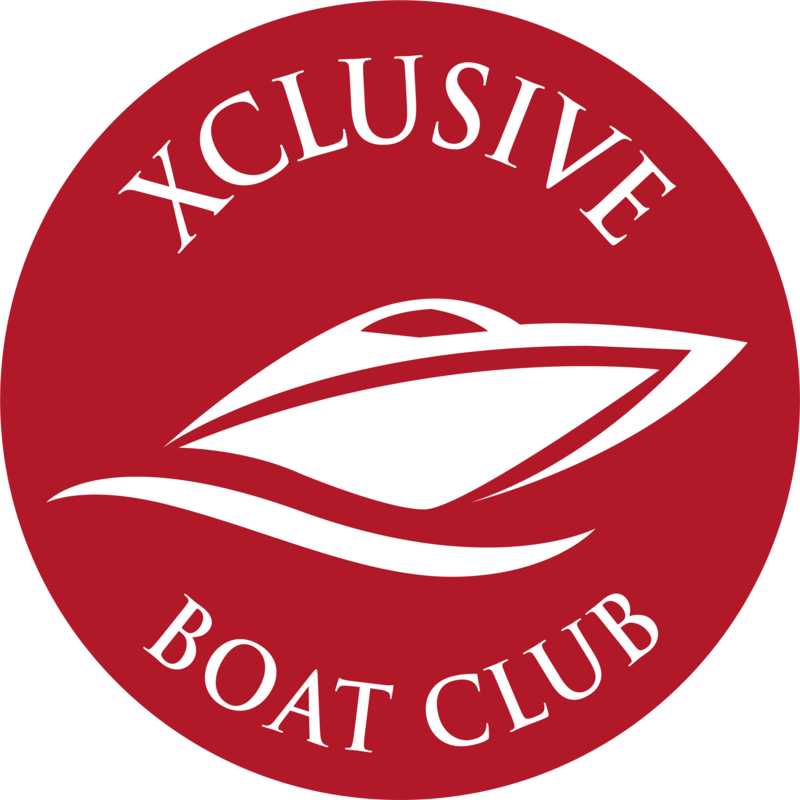 Joining our boat club saves you more money and all the hassle that comes along with having your own. 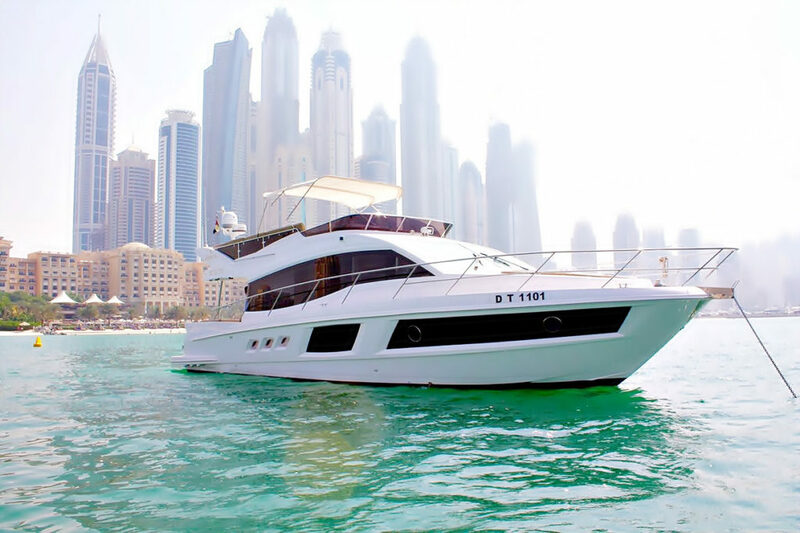 We will handle all aspects of service including insurance fee, berthing fee, registration fee, maintenance and repair and much more.